ISTQB® (International Software Testing Qualifications Board) is the standard for international qualifications in software testing at an advanced level. The ISTQB® Certified Tester Advanced Level Test Analyst course, with its large number of practical exercises and practice examination questions, thoroughly prepares attendees for the ISTQB® Certified Tester Advanced Level Test Analyst examination. 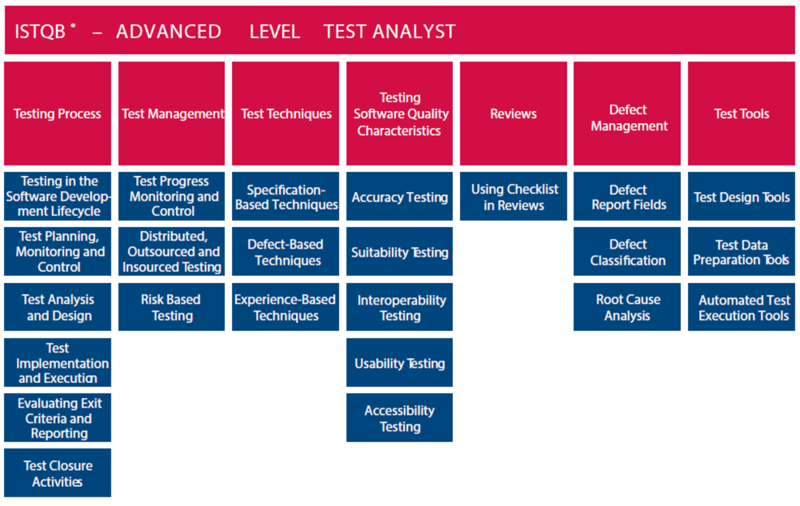 Whilst the ISTQB® Certified Tester Advanced Level Test Analyst course is focused on the syllabus, giving participants the maximum chance of passing the examination, it also contains many real world practical examples. 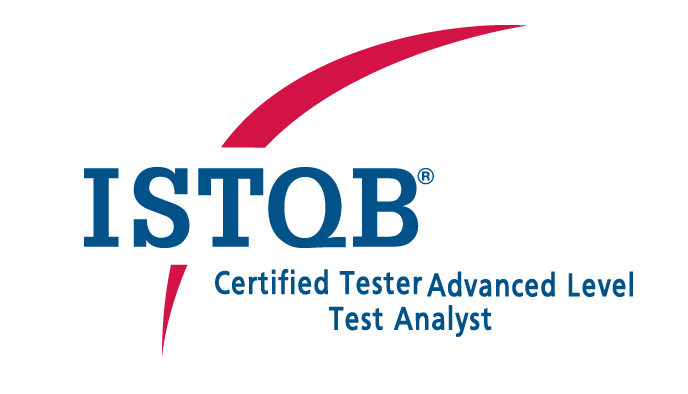 On completion of the ISTQB® Certified Tester Advanced Level Test Analyst course, attendees will have an advanced understanding of test design techniques and will be fully prepared to take the ISTQB® Certified Tester Advanced Level Test Analyst examination. Requirements engineers, functional testers, test managers, and anyone else wishing to take the Advanced Level Test Analyst Exam. Attendees intending to take the ISTQB® Certified Tester Advanced Level Test Analyst examination must hold the ISTQB®Certified Tester Foundation Level qualification (or ISEB equivalent). §a duration of 60 minutes (or 75 minutes for candidates taking exams that are not in their native or local language).